WORKSHOP by: ARCC. Published: April 9, 2019. 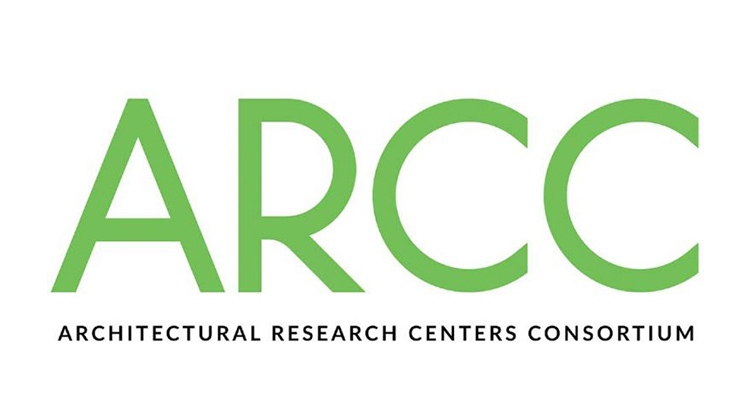 ARCC is delighted to announce the first National Workshop on Architectural Faculty in Environmental Sustainability Research (WAFES). This workshop is funded by the National Science Foundation (NSF), and will be the first Workshop sponsored by the NSF developed specifically for Architectural Faculty. All workshop participants will be covered by a reimbursement of up to $1,000. We hope you can encourage your faculty to apply for this important event. Applications can be submitted online at the following website: https://www.conftool.net/arcc2019 . Applications should be submitted by April 19 (FRI), 2019. The application form is attached to this email. More information about the workshop can be found here.